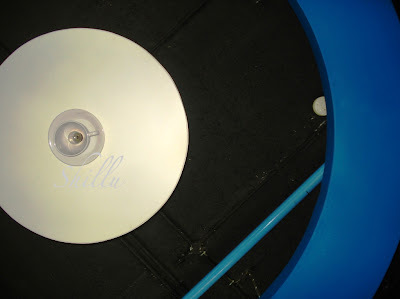 Shillu :: Meet Mangal - He serves drinks at a fun place. We were a hungry/starved ;-) bunch of 12 on a Friday evening & he ensured that we were all taken care of. He is really witty & strikes up a conversation with anyone. 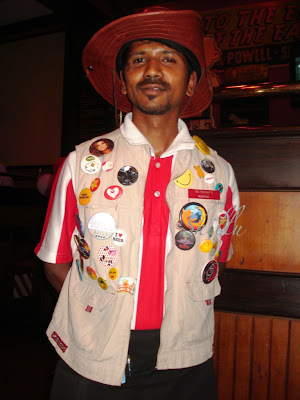 What caught my attention is his hat & the colorful buttons on his coat & the attitude with which Mangal carries himself. It took me sometime to convince him for this picture. VJ :: One of my friends was buying a customized gourmet alcoholic beverage from one of the local stores and this is what caught my attention. 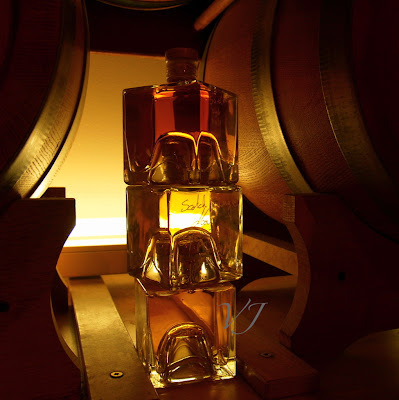 The bottles come in varying sizes and proportions and the way they were displayed made all the difference. Even better, you also get to choose and taste the beverage that you want to buy..all in all a mind blowing experience. VJ :: At a small roadside Italian restaurant in Stratford-upon-Avon, I spotted this unique looking light. What can I say, I thought, it perfectly complements the one uploaded by Shillu in the recent past. VJ :: The words inscribed on this door caught my attention. I stood there for a moment and later on concluded that each and every one of us either relate to or live by more than one of these words. 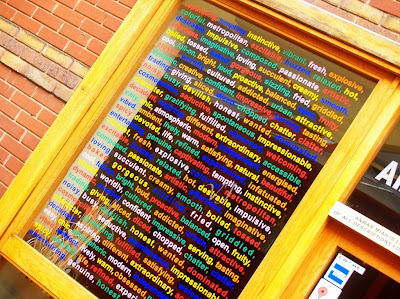 Talk of window of vocabulary. 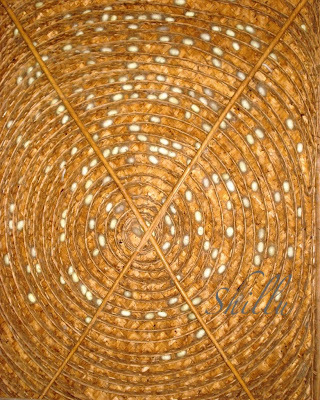 Shillu :: Colorful bangles (sort of Hand bracelets) that most Indians use to decorate their hands. Mostly these are matched with the color of the outfit one is wearing. 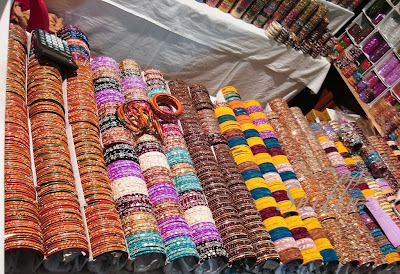 This picture was taken at a bangle stall in one of the handicraft exhibitions I visited last weekend. 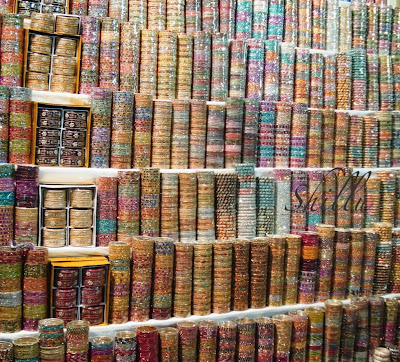 Most of these bangles you see are made of Lacquer and adorned with beads, glitter & mirrors. A R Rahman wins the Oscar for his music in Slumdog Millionaire*.
! !Congratulations VJ & A R Rahman!! *I am a die-hard fan of Rahman & I like the music of SM. However, I think he has composed much better music than SM- read as Roja, Donga Donga(Thiruda, thiruda in Tamil), Vande mataram etc., I am not complaining, at the end none of those movies would have earned him this honour as they would only qualify in the foreign film category. I am so happy that he won such a well deserved award!! VJ :: Making our way out of London was nearly impossible. This was the time when everything around us was freezing and my friends and I, were in a car enjoying good music and company. 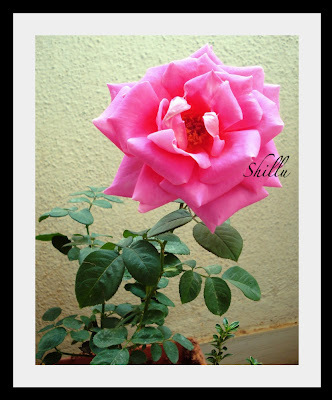 Shillu :: Couple of things about me - I am learning 2 things : Cooking & photography, not good with either yet. I will get there soon, so requesting you to bear with my experiments till then. 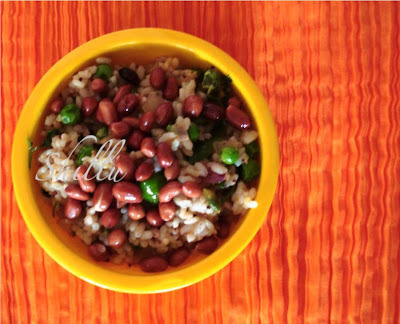 Here is a picture of peas & peanut rice I made with brown rice as a snack one evening. 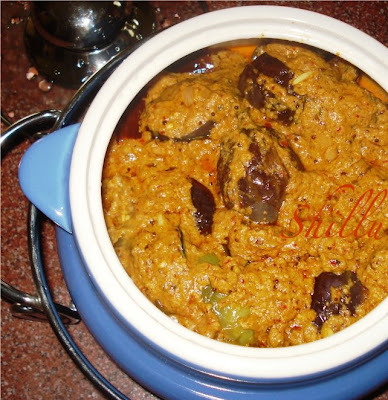 This is tempered with onions, mustard seeds, cumin & garnished with coriander. 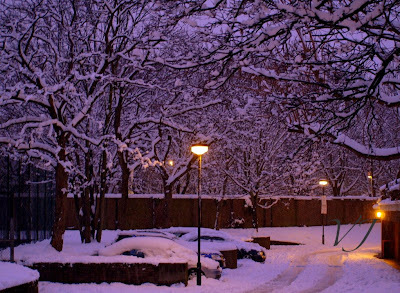 VJ :: I am sure you are aware that after 18 long years, London was buried under a thick blanket of snow. 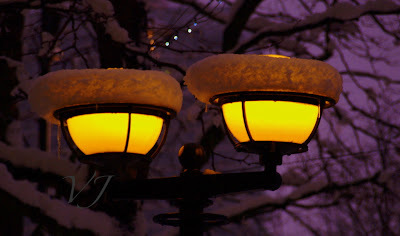 some of the next images are from that day when London was painted in the shades of black and white. Shillu :: Cup & saucer shaped light holders in a food court close to work. 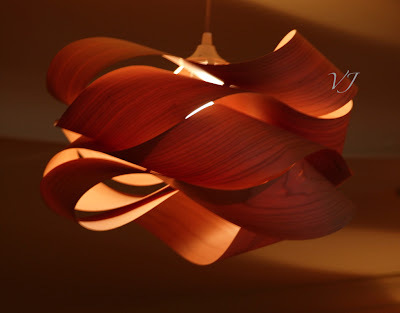 Nice concept - apt for the place. Click on the picture for a closer look. 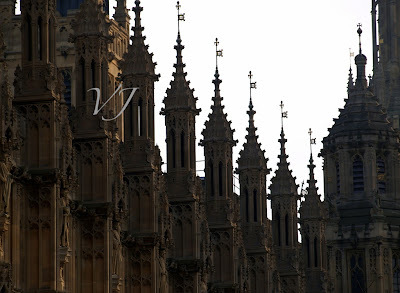 VJ :: House of Parliament- Shillu has been bringing pictures that displayed Indian architecture, so I thought I should also present a section of the Houses of Parliament- an example of English Architecture. 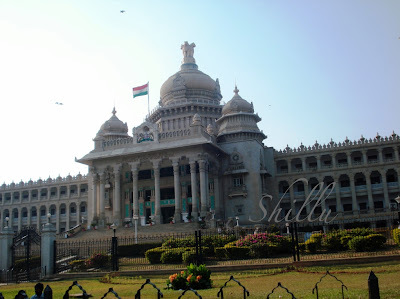 Shillu :: Karnataka Vidhana Soudha - is located in the state capital of Bangalore. 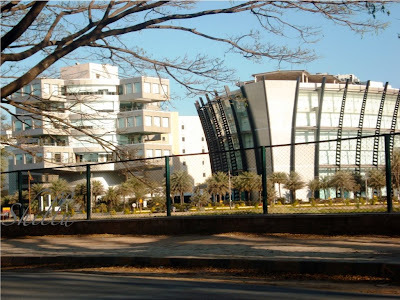 This building houses the state legislative assembly of Karnataka. The style of construction incorporates Indo-saracenic, Rajasthani Jharokha and Dravidian styles - described as "Neo-Dravidian" style. This granite building was completed in 1956. What you see in the picture is the main entrance. You an see a four headed lion on top of the dome. This lion is the symbolic representation of India's sovereignty. My favourite part of this picture is the birds in the air & India flag flying proudly on top of the building. VJ :: Making our way out of London was nearly impossible. This was the time when everything around us was freezing and my friends and I, were in a car enjoying good music and company. Snow- This is the way I walk to work everyday, but that day was a special day as I walked on snow and practically set my foot on snow for the first time ever. 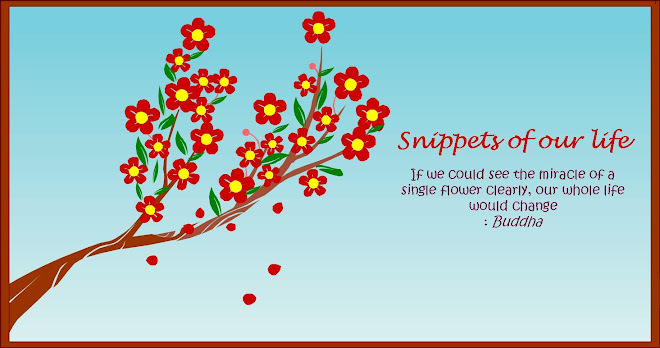 Love sees but does not mind. 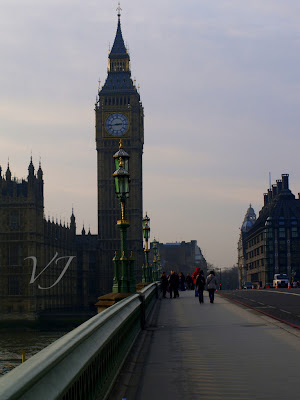 VJ :: I once remember answering a quiz question in my school- world's biggest clock- The Big Ben and now I can confirm that I have seen it and this is the evidence. Shillu :: Some time back I went on a short holiday to Srilanka with my friends. We dined at a very beautiful restaurant on the 11th floor overlooking the sea. Here is the picture of the coastline thru the restaurant window (glass pane). 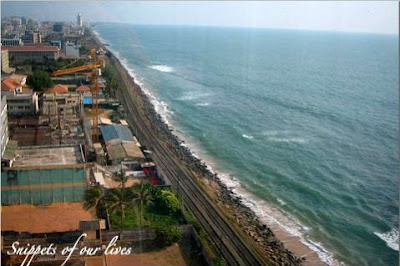 If you look closely you can see a railway track - there is a train that runs along the coast - sounds like a unique experience,don't you think so? 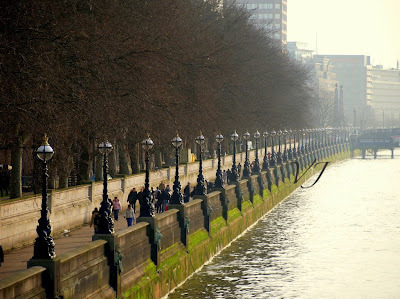 VJ :: Standing by The Thames - on a chilly winter afternoon, I was admiring the way this walking path is designed and the way a row of lamp posts are adorning the path. Simply superb- was my first reaction. 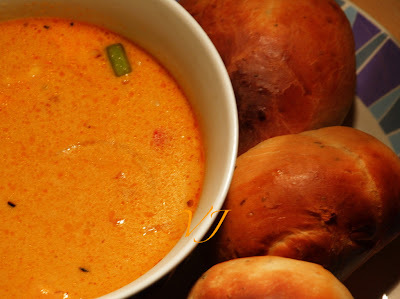 VJ :: Soup & Bread This evening my friend Lakshmi, made Thai vegetable soup and I baked garlic and oregano bread rolls. We had a great meal followed by a chocolate chip mocha cake. All this to complement the snowy weather that London experienced. 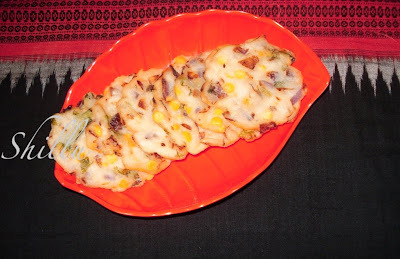 If you are looking for a recipe, do not hesitate to ask. VJ :: Yesterday evening I went to take a ride on the London Eye. 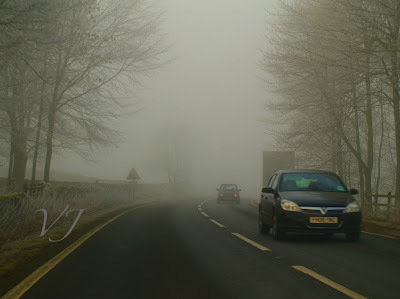 Due to poor visibility, I decided otherwise and ended up taking pictures. 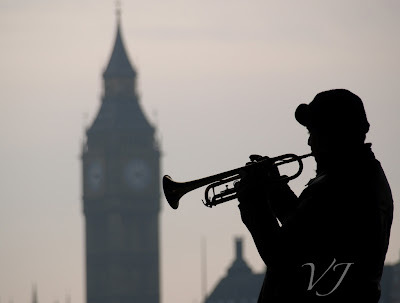 I spotted this person playing trumpet under the suspension bridge by the London Eye. What else, I watched him play and captured him in action. 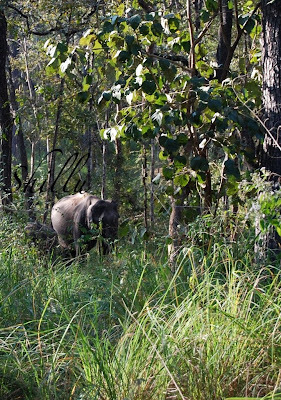 Shillu :: Elephant spotted in a wild life preserve in south India. 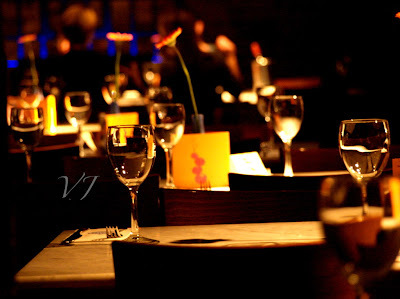 VJ :: One of my recent pictures was about breakfast. By now, you must have guessed that I am a foodie. 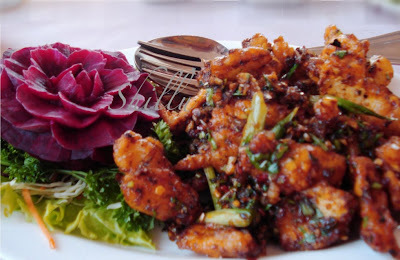 I love eating, cooking and also doing food photography. 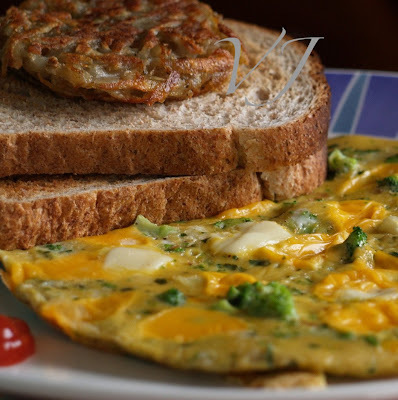 This was my morning breakfasts one of these days: Home made hash brown potatoes served with multi-grain bread, cheese and broccoli omelette with a dollop of ketchup. Bon appetit! 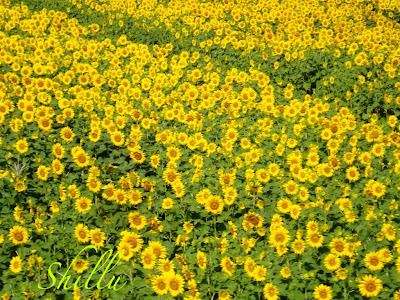 Shillu :: Sunflower fields in an Indian village as seen thru the window of a train. I loved the colorful landscape & luckily was able to take this pic from a moving train with my point&shoot. Surprising that the pic looks decent. 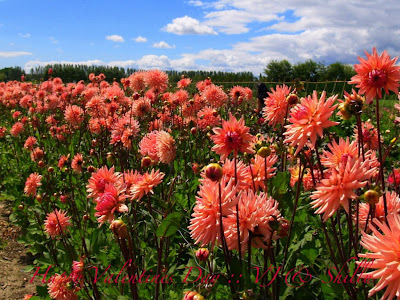 Have a "bright" day. 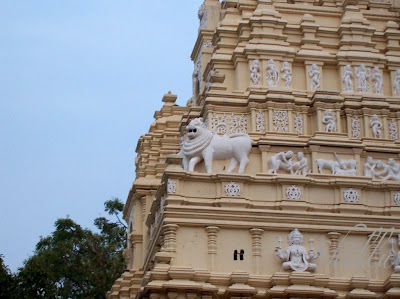 Shillu :: Another temple in Karnataka state (South India) - Simhachala swamy temple. Don't you love the details in white? 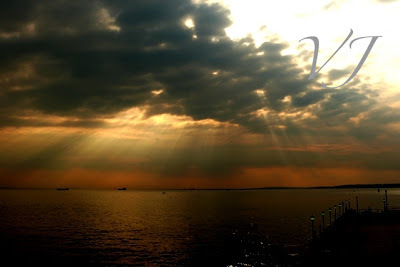 VJ :: God's miracle, one pleasant evening at South end- on- Sea. Taken on my trip to South end with friends, an hour and half away from London, this is a small coastal town with hustle and bustle. VJ :: Lal Darwaaza (Means "red door" in Hindi) : Every morning, when I walk past this door on my way to work, I stop for a moment and make an unfulfilled promise to take a picture of it. 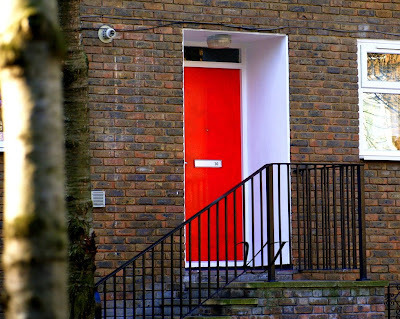 There is nothing special about the door, I was telling shillu this morning that it is not great, but I must admit that there is something about this door that appeals to me. If ever I figure out, I will let you know for sure. 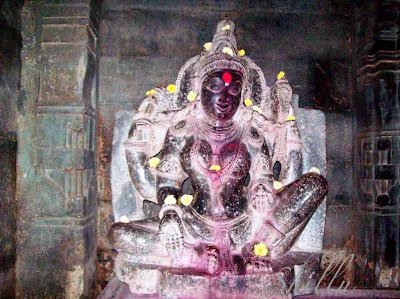 Shillu :: Stone sculpture of Goddess Padmavathi inside the temple adorned with Kum-Kum (Red powder made from Turmeric or saffron) and flowers. Shillu :: I am back to my temple series. this is a miniature carving on the temple wall. 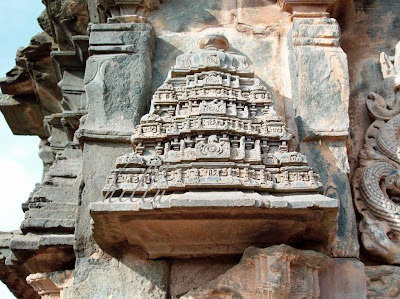 Looks like the sculptor first made this miniature & then put his plan to work on the roof of the main temple. Brilliant planning & execution, don't you think so? 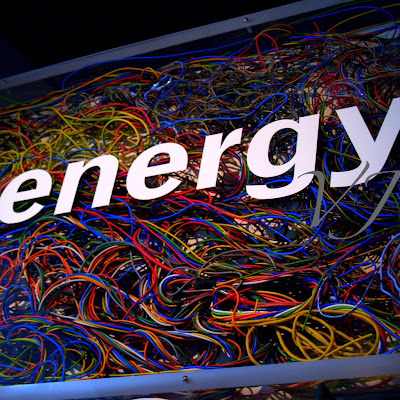 VJ :: Weird Wired World- this picture was taken on my trip to Greenwich museum. We live in such a wired world today that I cannot imagine anything without wires, wires and more wires. 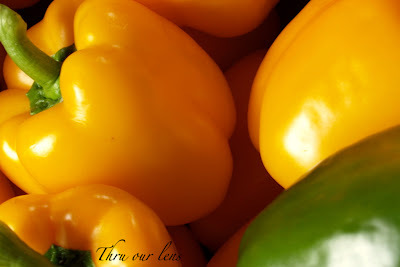 VJ :: Peppers- Bell Peppers . In search for food, my camera captured this in a local vegetable store. I liked the combination of yellow and green. Shillu :: While VJ & I were doing hotel management, I was assigned to make mint chutney for the kitchen class & I got all the ingredients wrong and finally the chutney had too many chillies and very less mint. It almost tasted like chilli paste. One of our classmates ate a little of it & screamed in the cafeteria saying "who made this chutney?" I confidently (and a little proudly) claimed that I made it. He said your name should not be Sireesha, you are "Chilli-sha". I love the splash of colors here. 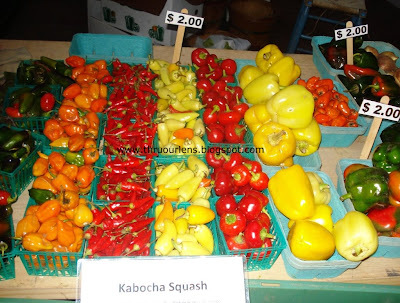 This picture was taken at the weekly farmers market in downtown Minneapolis.